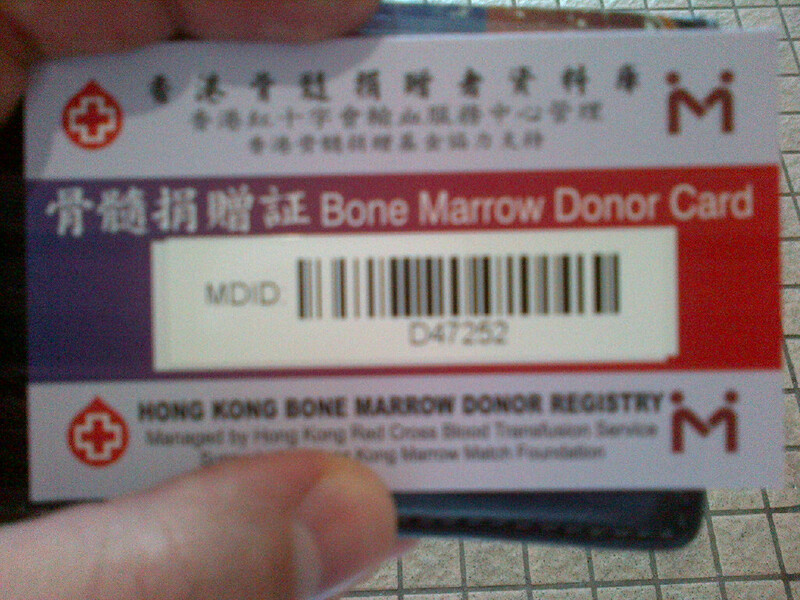 Call for bone marrow donor registration in Hong Kong: First 200 Registrations! 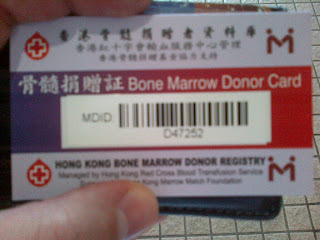 This morning we have been notified by the Hong Kong Bone Marrow Registry that 200 non-Asian people have registered since the end of May. That's promising and we deeply thank those first 200. However, compared to HK's expatriate population this is ridiculously small! To give a real chance to any Caucasian leukemia patient that's several thousands that we need to reach.